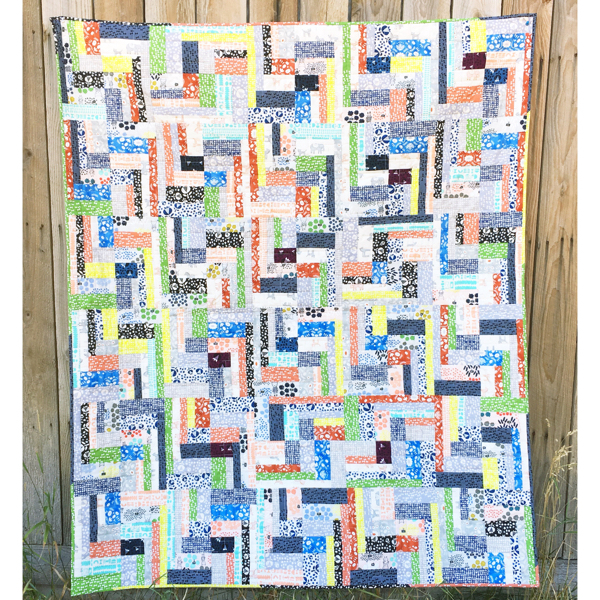 Earlier this month a fun, new collaboration book was released – I Love Churn Dashes! 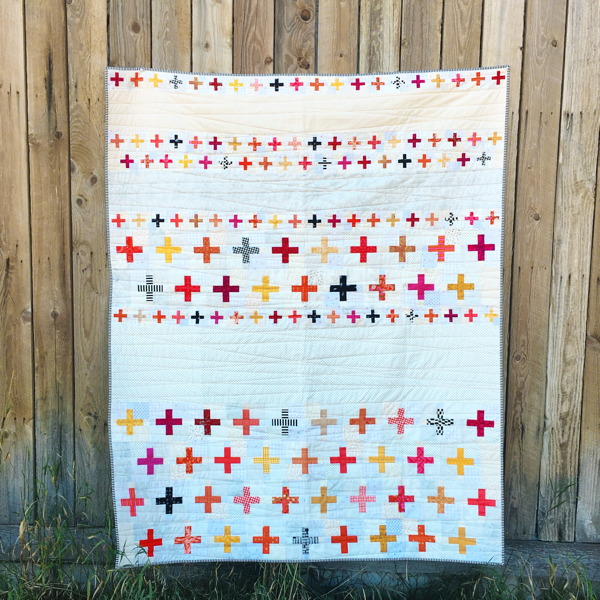 Included in the book are 15 fresh takes on a Churn Dash quilt – everything from traditional with a little appliqué, to modern quilts in solids or with oversized blocks. 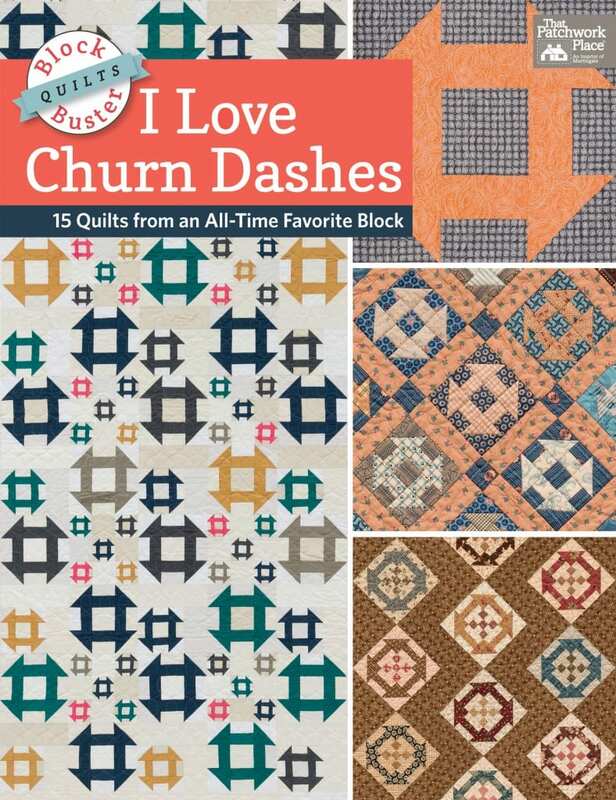 I’m excited to be included in the book, there’s lots of great designs and inspiration in I Love Churn Dashes! 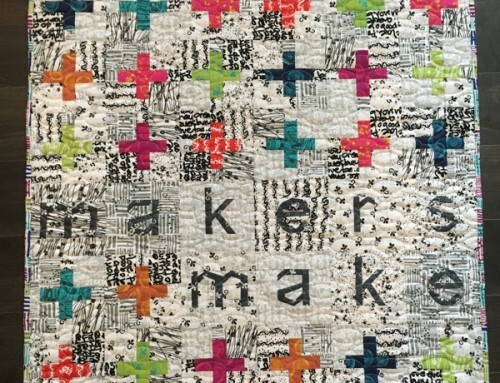 My quilt happens to be on the cover – pretty sure you can guess which one it is. 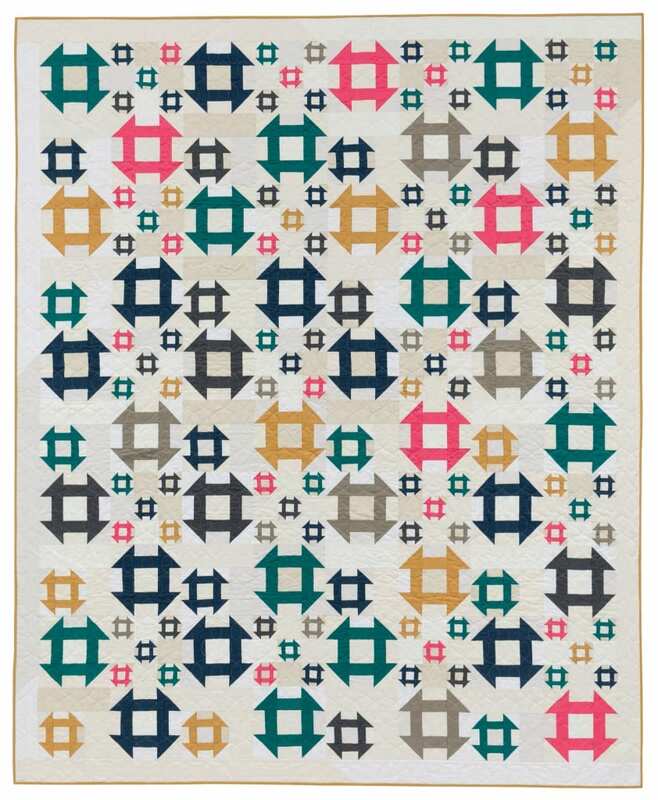 I love that the cover has distinctive styles on it – hopefully appealing to a lot of quilters! 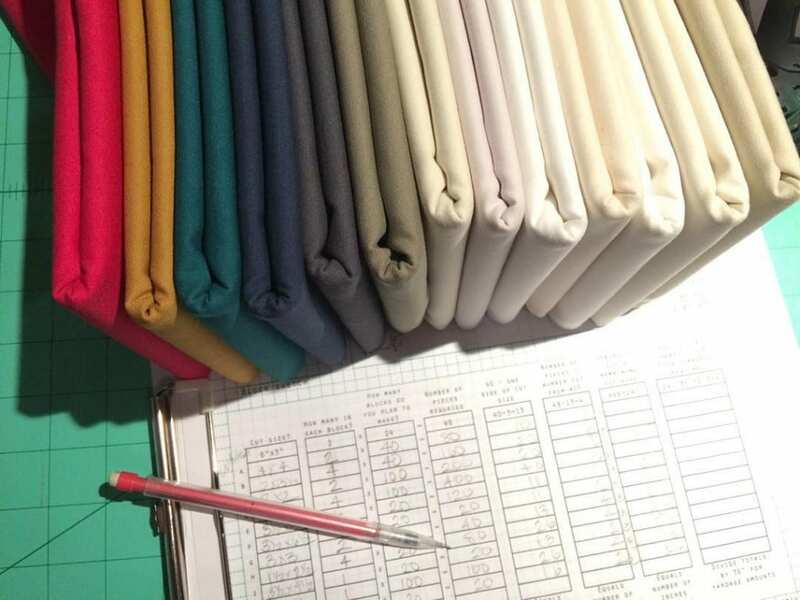 For my quilt, Churn Dash Daze, I used a collection of Bella solids, and Churn Dash blocks in three sizes to make up a larger block. 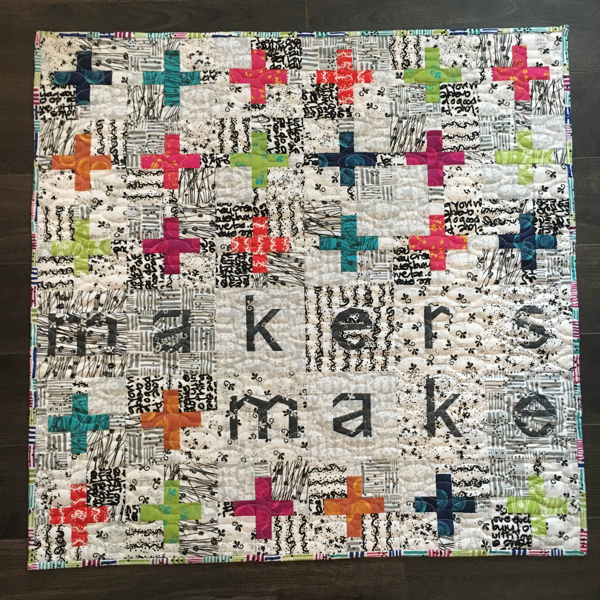 I love the different areas that draw your eye in the quilt, it wouldn’t be the same if they were all the same size or color. 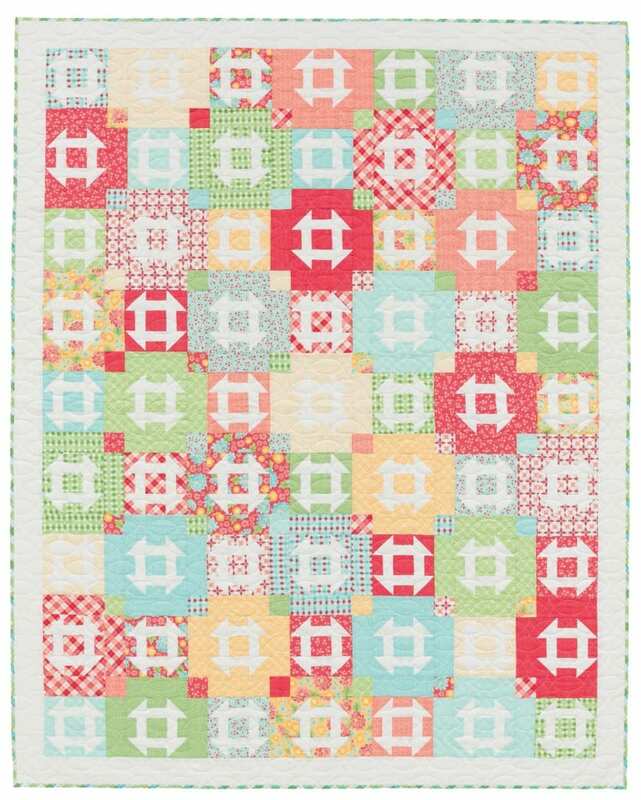 When making a quilt like this, I tend to make a few extra blocks, so that I can swap out colors as I lay it out. Just to be sure the overall look is what I really wanted. I’ve included a list of the Bella’s I used, just in case you are inspired! I mixed the backgrounds to add interest, a collection of low-volume prints would be great as well. 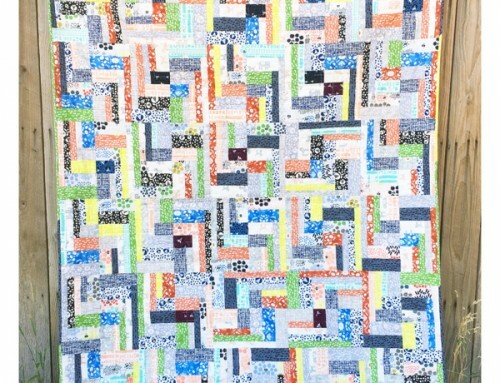 I love this scrappy pattern by Kim Brakett. The variety of prints in the background, and the consistency in the points make this a fun look at her scrap bin! 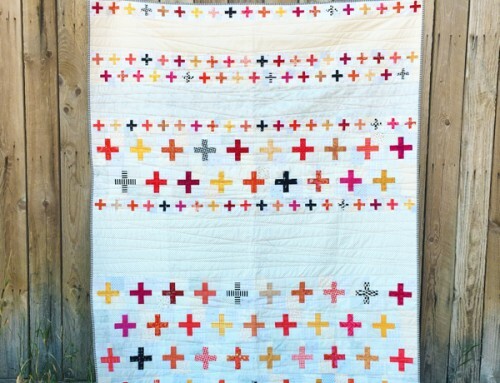 Kate Henderson has a great oversized block quilt. I imagine this one is great with your pre-cut stash, and the reverse is included in the book as well! 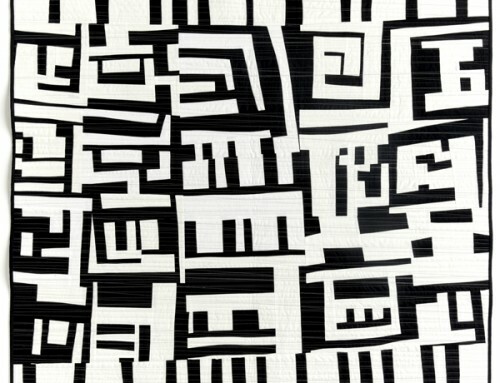 April Rosenthal’s is a bit of a puzzle and I love the effect! 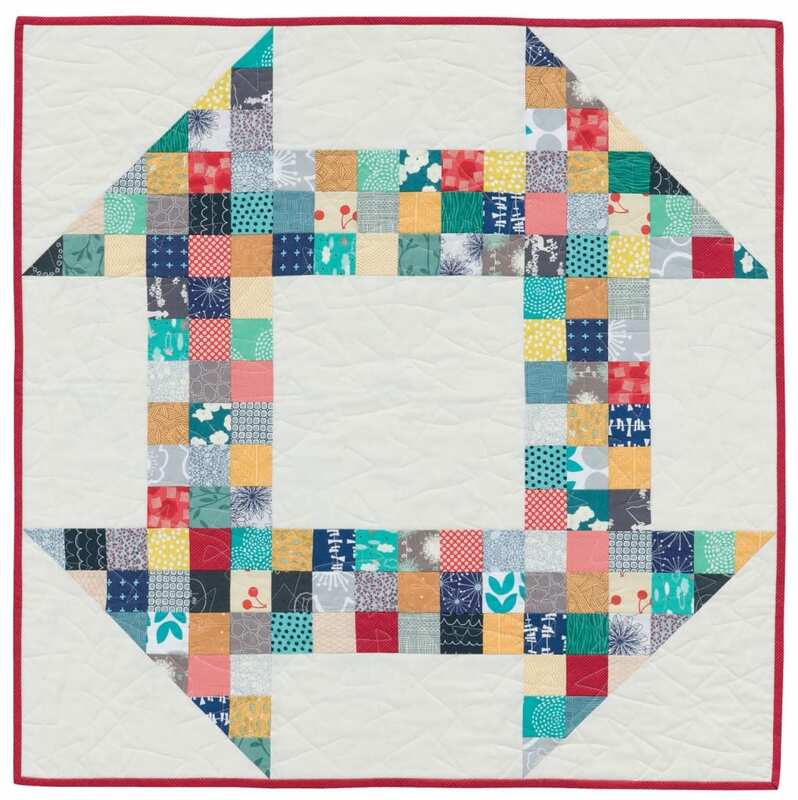 Adding sashing and cornerstones to the blocks has never been so charming. 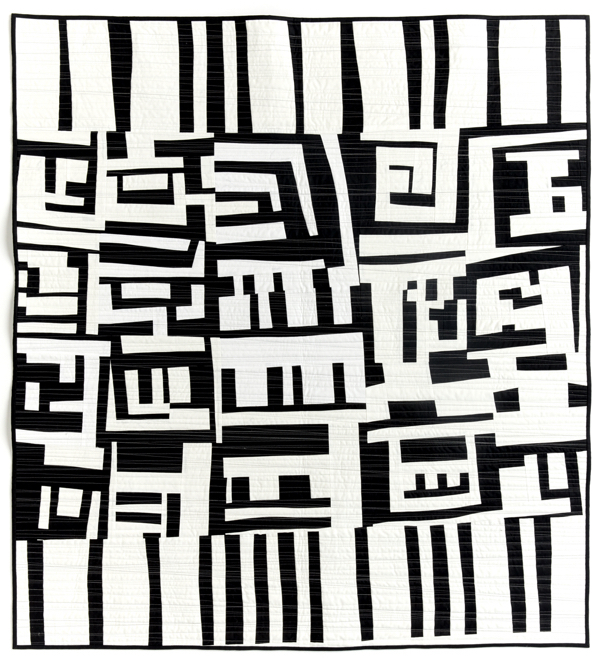 These are just a few of the great quilts included in the book – The Stitch This! blog by Martingale has a giveaway happening with 15 winners to be selected on Friday! Be sure to watch the cute video they have over there as you enter. 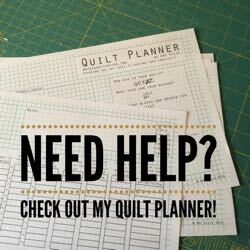 Your cover quilt is why I really want the book! If I don’t win in Martingale’s giveaway, I will buy it. So pretty! 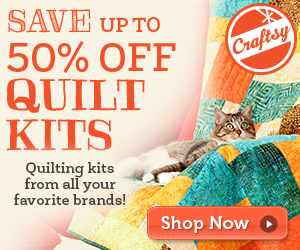 These quilts are beautiful! 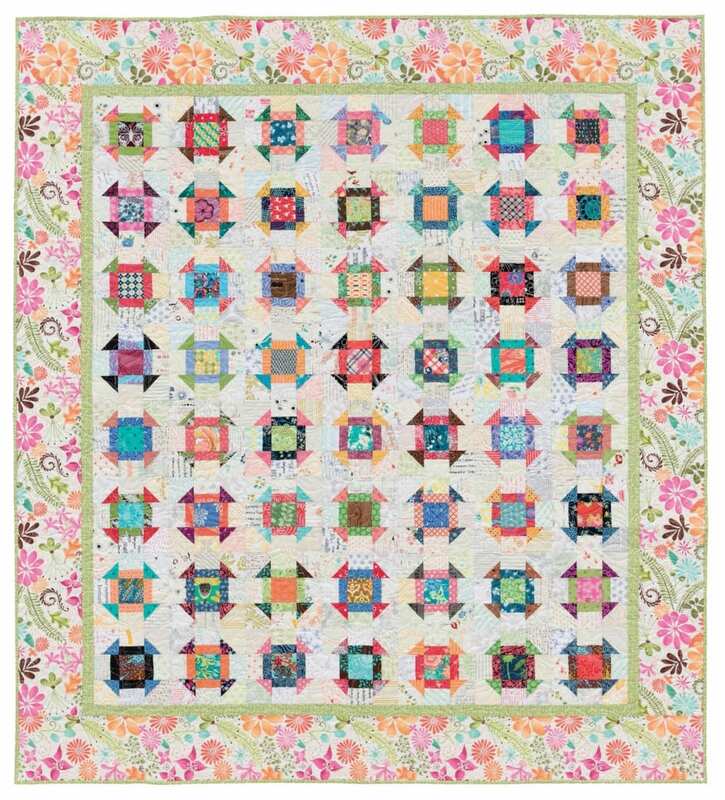 I’ve never made a churn dash block, but I really want to now!